WOW!! Modernly Updated throughout!! LOVE IT!! NO HOA Dues. Turn key and move in ready. 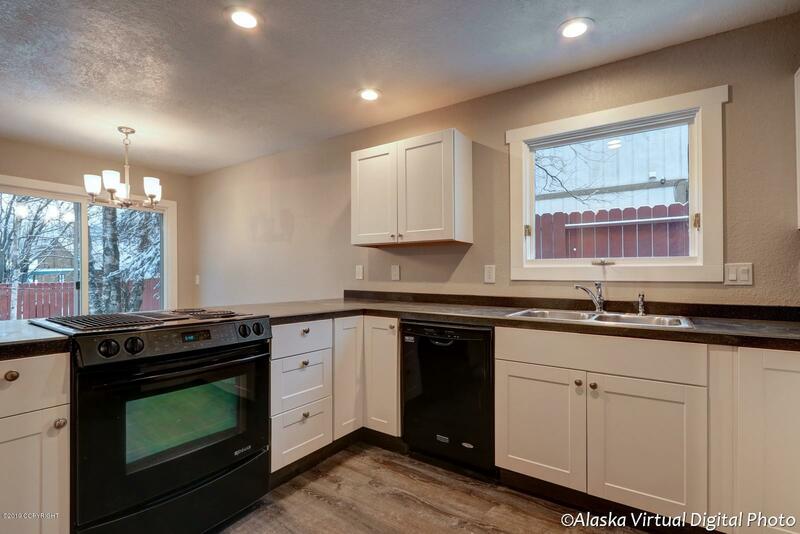 Winter Mountain Views, New furnace, WH, Kitchen Cabinets, Solid Surface Countertops, Vanities, Tubs, Faucets, Hardware, Lighting, Slider, and Interior Doors. New Dishwasher, Fridge Stays. New Luxury Vinyl and Carpet too. Big Fenced yard w/trees, raised garden bed,. 8 x 10 Shed, Don't Miss it! !